One of the most common questions we get is “what happens in a session?” This is very difficult for us to answer because every session is so individualized and so specific to the age, gender, interests, developmental abilities and psychoeducational goals of each student. 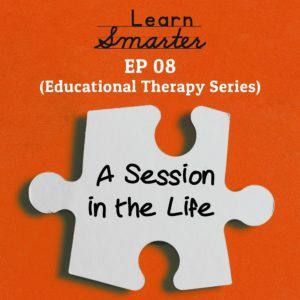 In this episode, we “sample” what a typical session is like AND we learn from each other! This is a fun one and we hope you enjoy!